GREENSBORO, NC (Feb. 19, 2019) – Mack Trucks will demonstrate its focus on application excellence with two specialized Mack® Granite® models on display during the 2019 Waste & Wastewater Equipment, Treatment & Transport Show Feb. 21–24 at the Indiana Convention Center, Indianapolis. 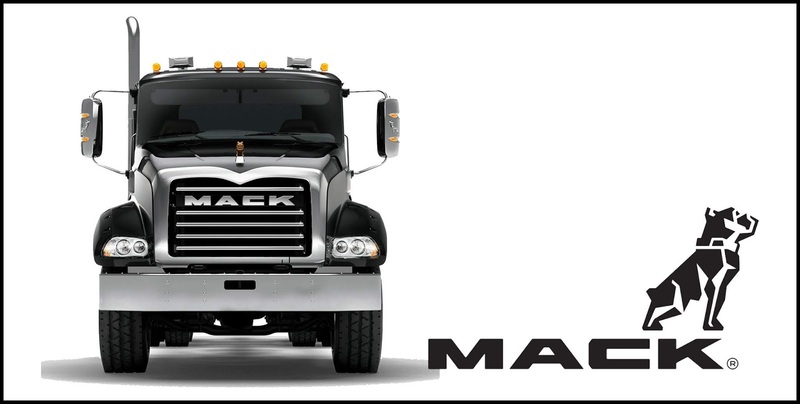 Two Mack Granite models will be on display in Mack booth No. 4128 equipped with Mack’s fully integrated powertrain, including the Mack mDRIVE™ HD automated manual transmission (AMT) with split-shaft power take-off (PTO) functionality. Split-shaft PTOs allow customers to operate auxiliary equipment that requires higher torque, including vacuum bodies, concrete pumps or high-pressure liquid transfer applications.